Manu Merin, born in France to Spanish parents, created Forge Adour in Bayonne. It was 1978 and Manu had just completed a solid apprenticeship in wrought-iron craftwork. 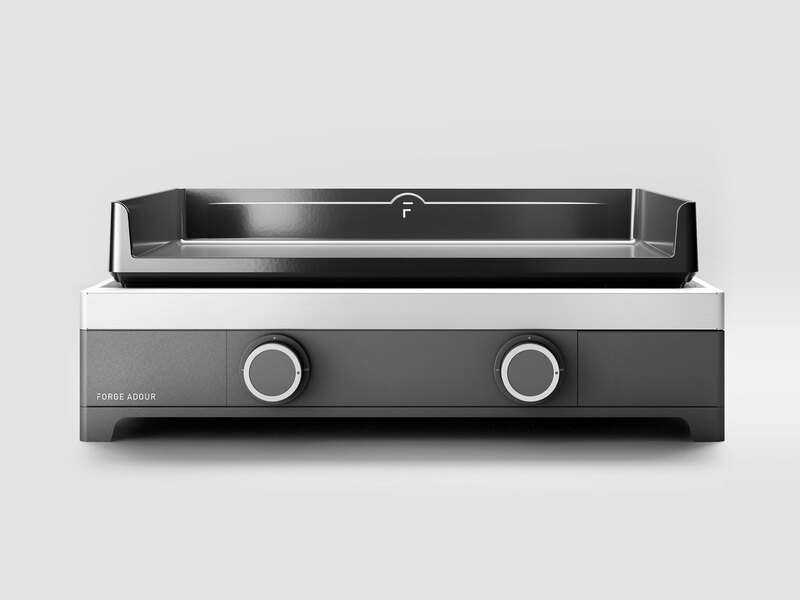 Today, Forge Adour is the leading European manufacturer of planchas both in terms of sheer volume and sales revenue. With its very strong market presence and substantial range of products, the brand enjoys wide renown. 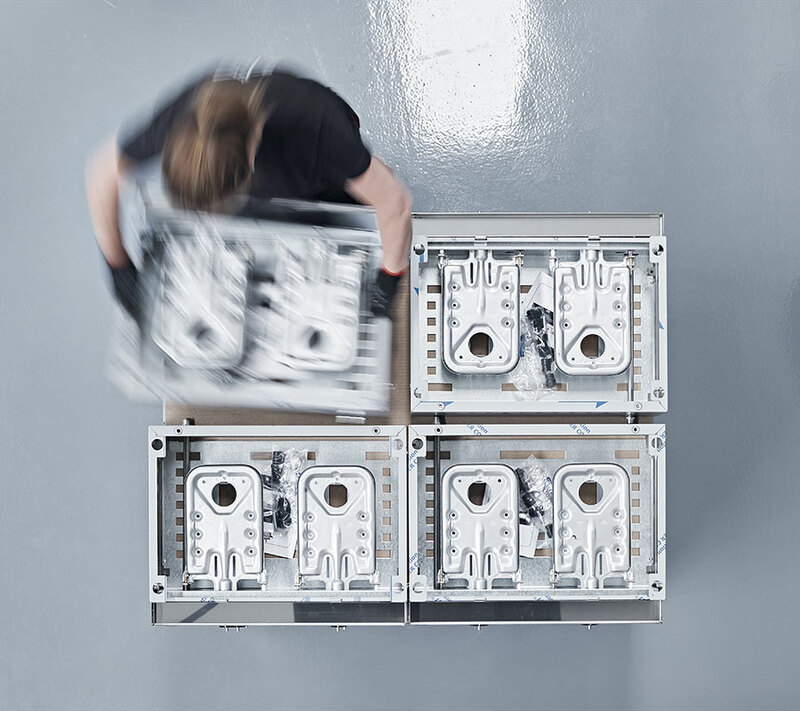 Recognized for its capacity to innovate, Forge Adour focuses on the quality of materials used. The manufacturer equips its products with enameled steel frames. Fired at 850°C, these frames are highly resistant and have an exceptionally long lifespan. Research and development, product design, marketing strategy and logistics are located in Bayonne. 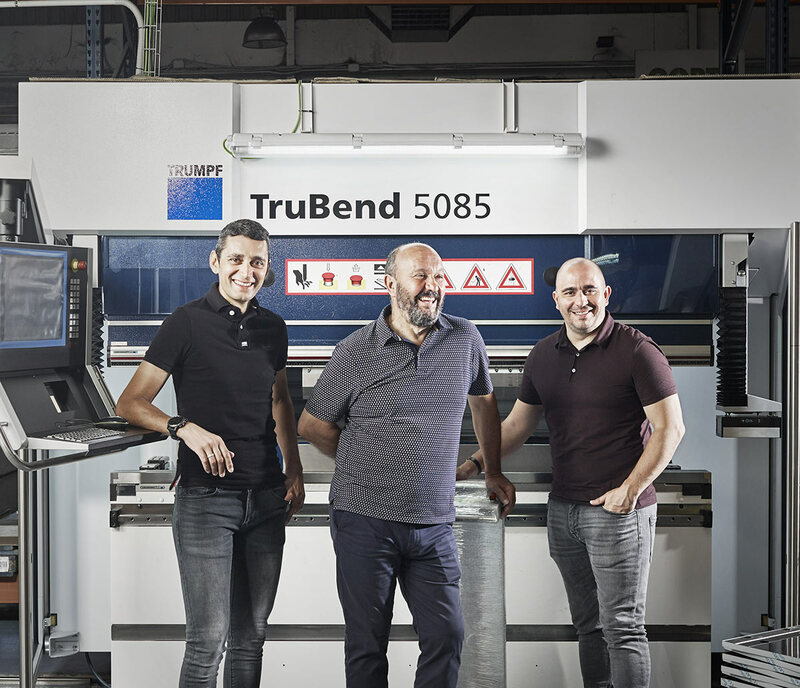 Emmanuel Merin and Francisco Nieto Merin, respectively the founder’s son and nephew, are at the helm of the company supported by their executive colleagues, Jean Pierre Castel, Olivier Renoux and Samuel Derguy. The strength of Forge Adour lies in the company’s total control over its design, creation, manufacturing and marketing processes. The 9,000m² factory is situated in Villafranca de Los Barros, in Spain, where the Merin family has its roots. 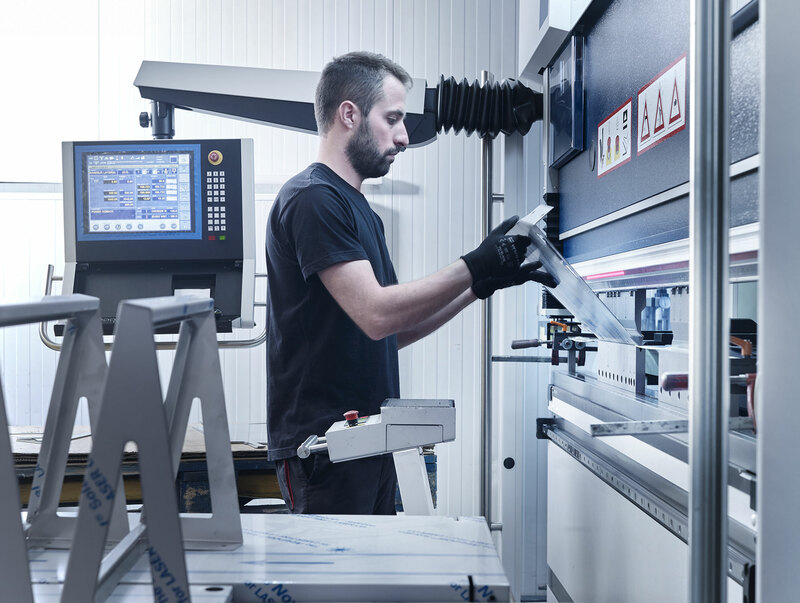 The factory is staffed by a 90-strong team of highly qualified and committed employees who use state-of-the-art machinery to make over 50,000 planchas every year! 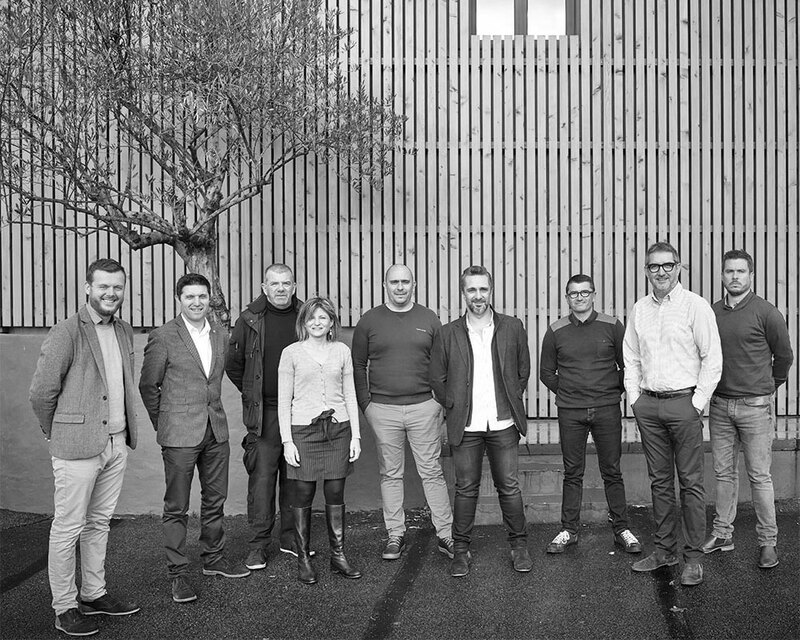 Forge Adour has adopted a new global brand strategy drawing on its technical know-how and full-fledged expertise. 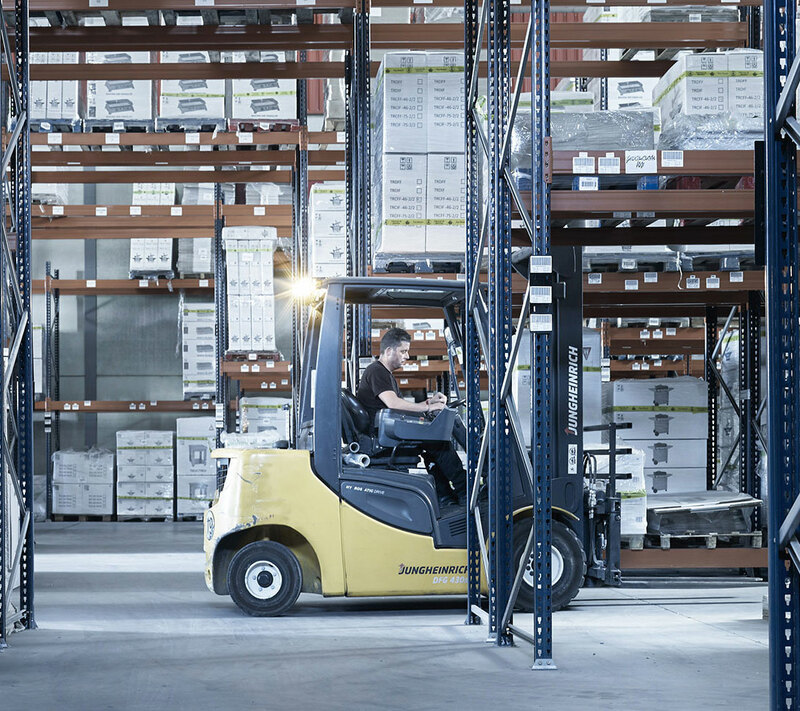 Firmly focused on the future, the company has the resources to match its ambitions. So, it decided to take a fresh look at the plancha by setting up a cooperative venture between its engineering office and outside designers. The new ranges emerging from this close collaboration are modern, contemporary, and even groundbreaking. Forge Adour’s wish is to add a new narrative thread to this story, one that recounts the great expectations of consumers.